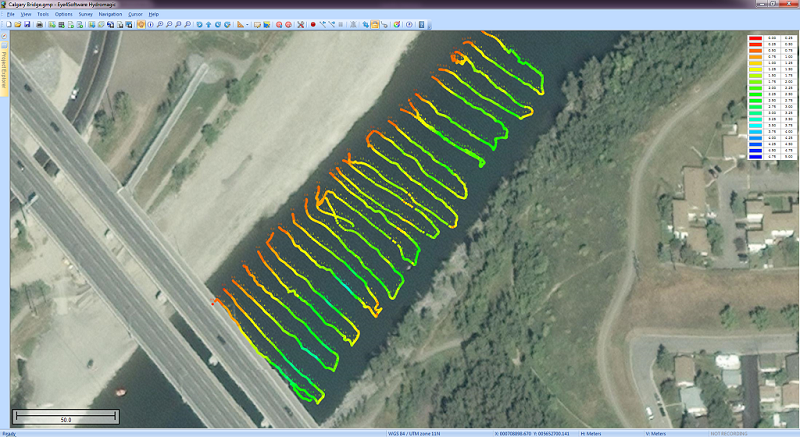 Hydrographic Survey Software for Windows, Load topographic or nautical maps, create singlebeam soundings, generate DTM`s (Digital Terrain Models), generate depth contours, generate cross-sections, volume calculations and more. Hydrographic Survey Software for Windows, Load topographic or nautical maps, create singlebeam soundings, generate DTM`s (Digital Terrain Models), generate depth contours, generate cross-sections, volume calculations and more. The software can be used with various map formats including: GeoTIFF, Microstation DGN, ARC/INFO, MapInfo MIF/MID, AutoCad DXF files, IHO S57/S63 Electronic Natutical Charts and ESRI shapefiles. MC is an ideal alternative calculator. linear algebra, statistics, advanced formula calculator, graphics, numerical calculations, units conversions and more. Supported on handheld Pocket PC and on desktop Windows 98/2000/XP. This is the perfect Program for students to practice their Math skills. The program Talks and Works with the student one on one.